After an extensive six-month shoot, principal photography has finally wrapped on Mad Max: Fury Road. The production took place primarily in Nambia and South Africa. Here's what director George Miller had to say about the story back in August. 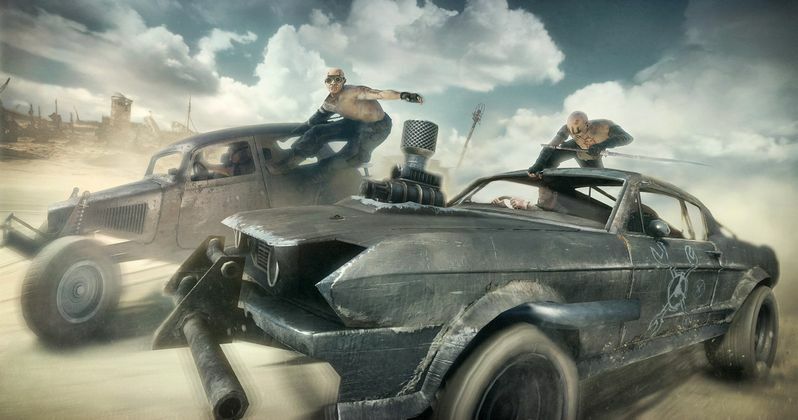 Tom Hardy stars as Max Rockatansky, with Charlize Theron playing Imperator Furiosa. Nicholas Hoult, Zoë Kravitz, Riley Keough, Rosie Huntington-Whiteley, and Hugh Keays-Byrne round out the cast. Warner Bros. hasn't announced when this highly-anticipated follow-up will be released yet, so stay tuned.